Climbing outdoors can be such an amazing experience. With views you cant get at an indoor wall and the sense of achievement when you get to the top and realise your achievement, it really is something that should be experienced by all. 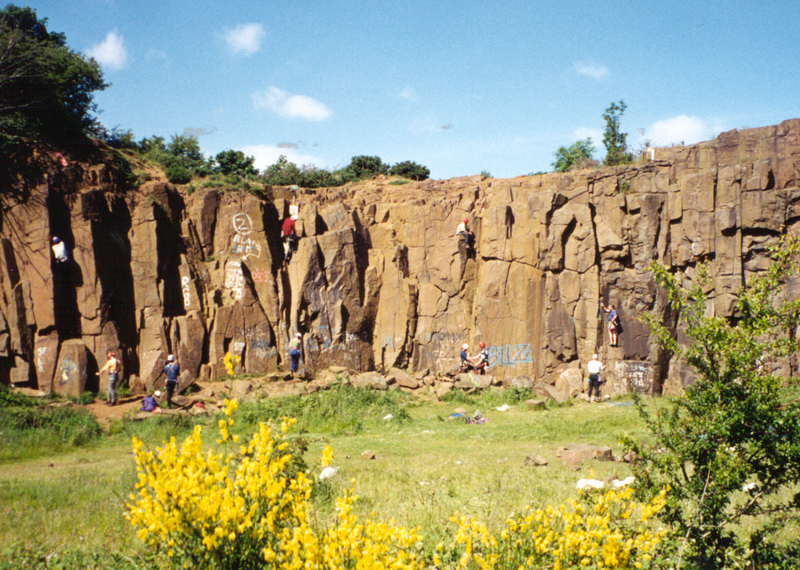 With crags to suit all abilities throughout Scotland, the Single Pitch experience will have you out and enjoying real rock. You will ideally have climbed indoors however novices can be catered for. Harness and Helmet provided.